You don’t know what’s going to happen in future. You can’t change or live in your past. Both of these are undeniable truths. So, the best option to go is to live in today as what really matters is this very moment. Live it in the best possible way. 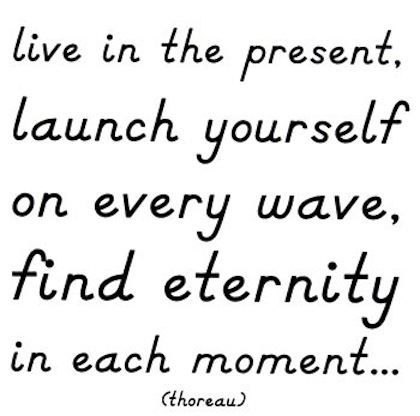 Let’s see what others have to say in this regard in our collection of living in the present quotes. Do all the things that'll make yourself happier and your life better. Go on...Live the moment and design your future. As if it was the last time. Your actions today will make sure you have a bright future. The present moment is for us to be alive. Stop mourning for the past. Find eternity in each moment. 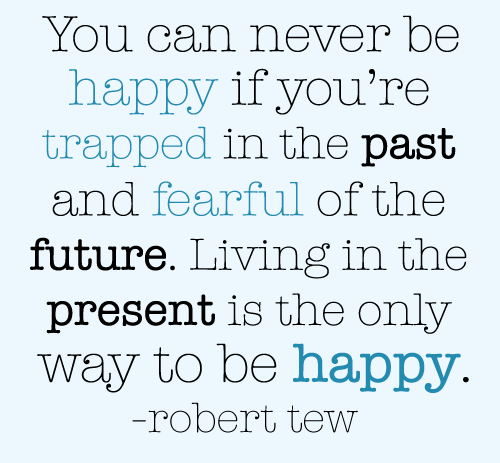 Living in the present is the only way to happiness. Today is a gift, celebrate it. Live in the present to be at peace. 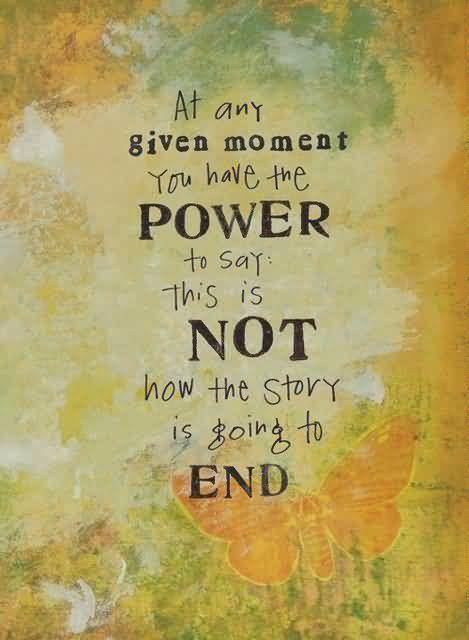 Each present moment has the power to change the end. Flow with the present, not against it. When this moment is gone, it will never be back. Life is in this moment. 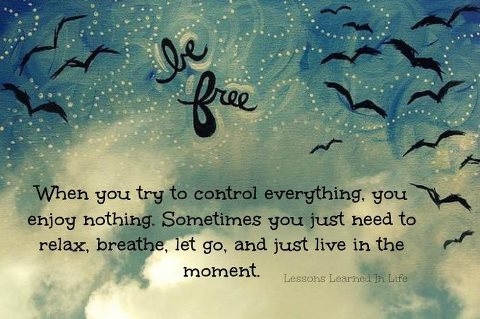 Relax, breathe and live in the moment. 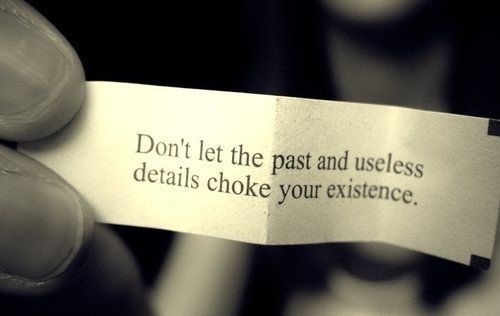 Past is useless. Don't let it choke you. 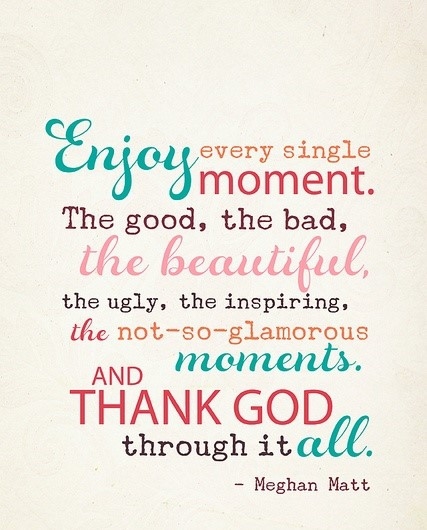 Enjoy and thank God for every single moment. Everything is uncertain, except this very moment. Make sure you have a well lived today. Live today. Tomorrow may never come. Hope reading these living in the present quotes would have made you realize that each day should be celebrated as a gift.